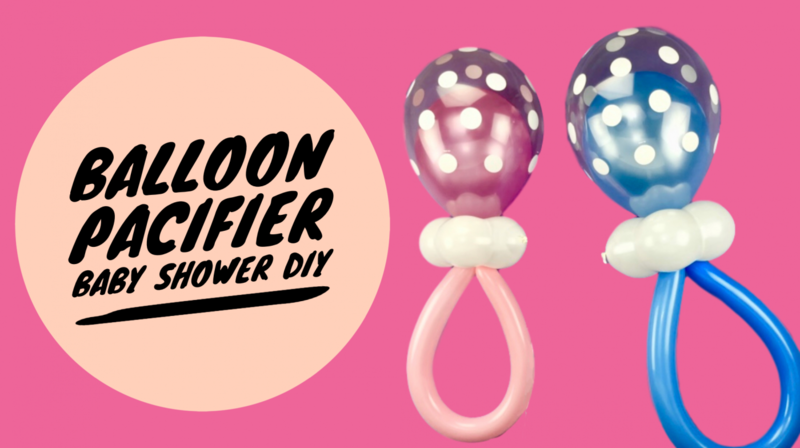 Baby Shower Decorations Ideas | Balloon Pacifier in Under 2 Minutes!! Youtiful™ is all about you! 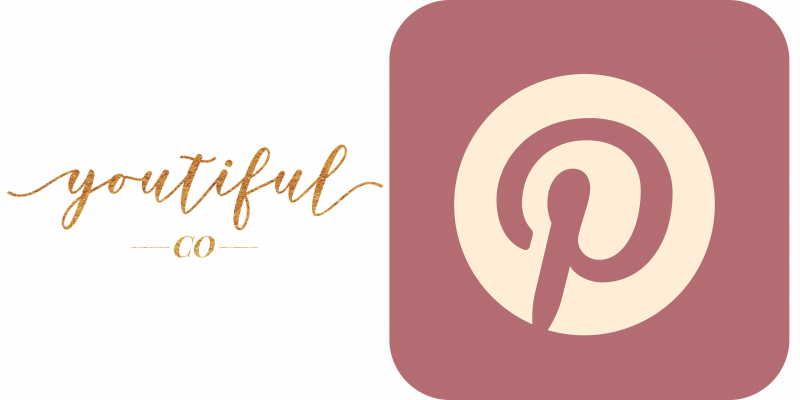 We’re dedicated to helping you save time and find the ultimate party ideas, resources, DIY’s, recipes, perfect party hairstyles and vendors to plan events that are almost as beautiful as…you! Baby Shower Makeup Tutorial For Mom-To-Be, Guest or Hostess! 5 Hairstyles You’ll Love For a First Birthday Girl! Plus A Bonus Idea! 20 Baby Shower Games – Videos Included! This blog participates in the Amazon Affiliate Program. As an Amazon Associate I earn from qualifying purchases. This means that if you make a purchase from my link, I will make a small commission. This does not increase the price you pay.